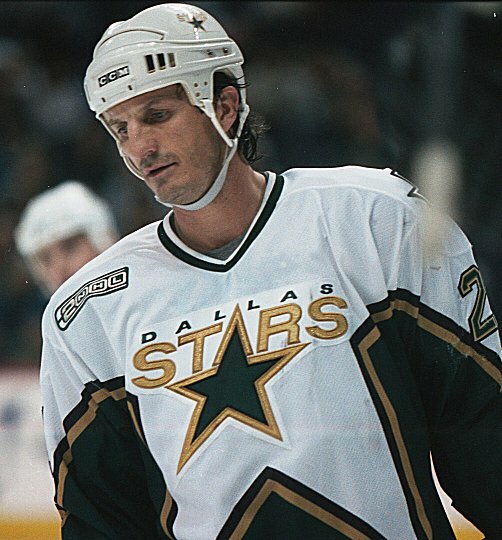 "The lockout really hurt the franchise," says Guy Carbonneau, who played on the '99 Cup champion and later served as Stars assistant GM. He is also the father-in-law of Dallas captain Brenden Morrow. "The city's attitude is about winning. There's always going to be football, but then the baseball team started to win and the basketball team won a championship. You're also going up against colleges and high schools, and too many people went off to spend their money elsewhere. Dove Men + Care, launched in 2010, is using hockey to prove that "real men" can relate to men in advertising. Our hero is being pitted against Leafs legend Wendel Clark in the "Real Man Challenge." The highly recognized players will partake in a series of challenges at arenas in Toronto and Montreal. 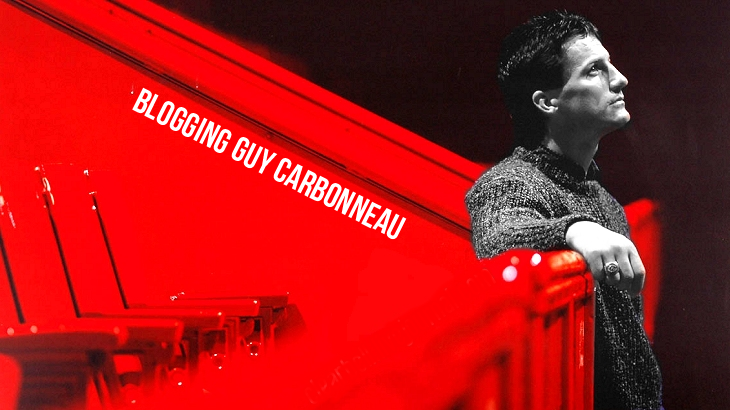 From them playing the stadium organ to contending for the most beer and program sales, MacLeod says that the plan is to have fun, to get people to see a different side of their personalities and most importantly to show how approachable these men that occupy the media can be. The challenges are actually taking place during four separate hockey games -- Wendel's on February 21 and 25 at the Air Canada Centre, and Guy's on March 1 and 3 at the Bell Centre in Montreal. There will also be a TV spot, featuring Wendel and Guy, that will air on Canadian stations at the end of February. You know who's got my vote! 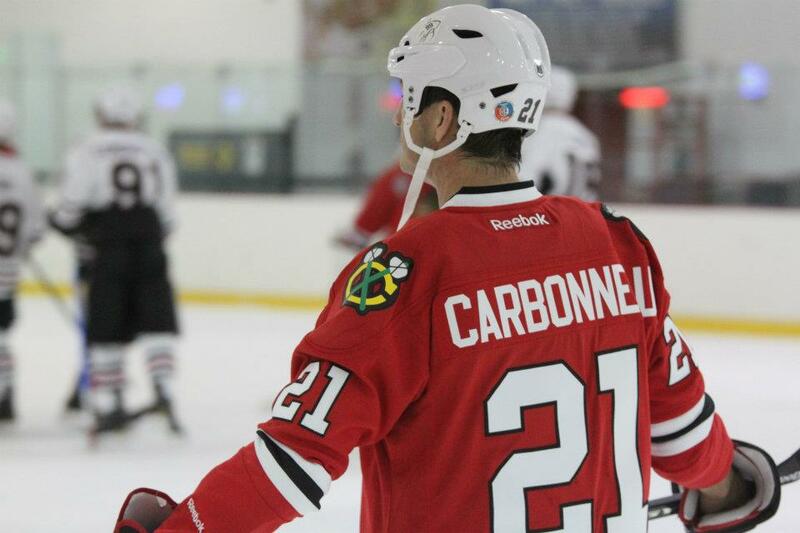 This was taken in Las Vegas, at the recent Wayne Gretzky Fantasy Camp in which Carbo was a first-time participant.